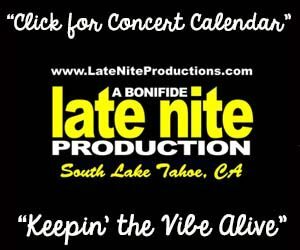 The Reno Aces host the Albuquerque Isotopes at 6:35 at Greater Nevada Field. 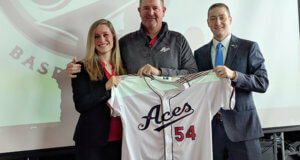 The Aces are the Triple-A team of the Arizona Diamondbacks. The Isotopes big league team is the Colorado Rockies. 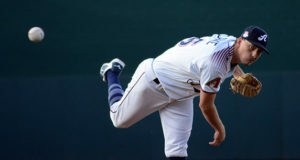 The Reno Aces host the Albuquerque Isotopes at 6:35 at Greater Nevada Field. The Aces are the Triple-A team of the Arizona Diamondbacks. 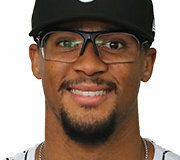 The Isotopes big league team is the Colorado Rockies. 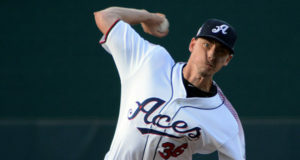 Taylor Widener of the Aces will duel Isotopes Peter Lambert. 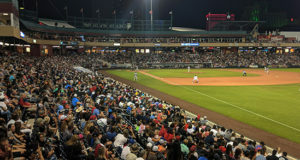 In their 2019 home opener, the Reno Aces host the Albuquerque Isotopes at 6:35 at Greater Nevada Field. 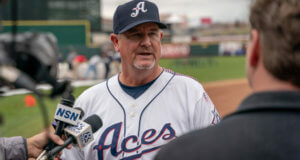 The Aces are the Triple-A team of the Arizona Diamondbacks. The Isotopes big league team is the Colorado Rockies. 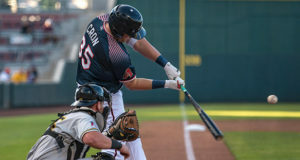 The Reno Aces host the Salt Lake Bees in a four-game series at Greater Nevada Field. 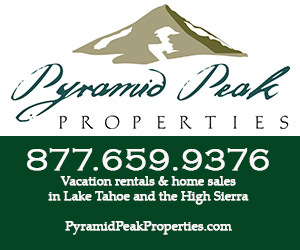 The Triple-A affiliate of the Los Angeles Angels, the Bees are in first place in the Pacific Coast League Southern Division. The Aces are the top minor league team with the Arizona Diamondbacks.